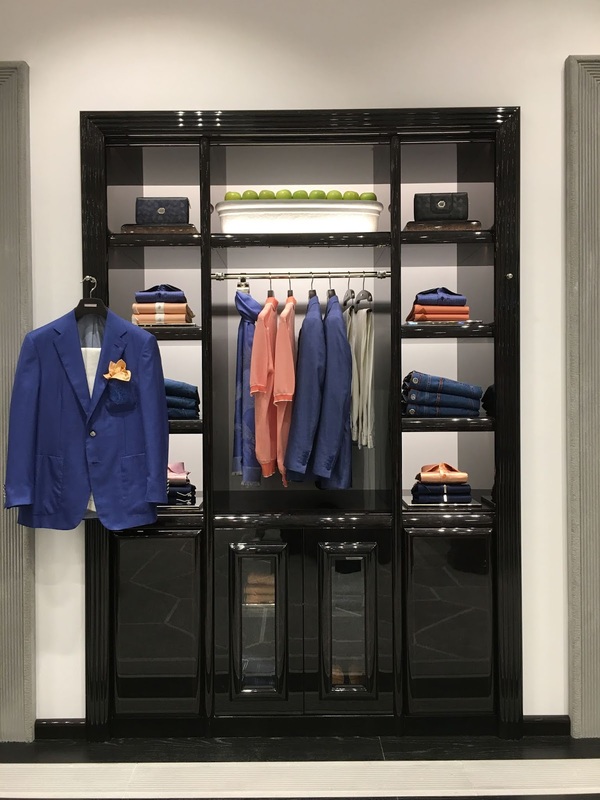 The Italian uber luxury menswear brand Stefano Ricci launches its second store in the heart of the country – Delhi at the Oberoi Hotel this August’18. After the grand success of Stefano Ricci’s flagship store in Mumbai, this will be the second store in India. 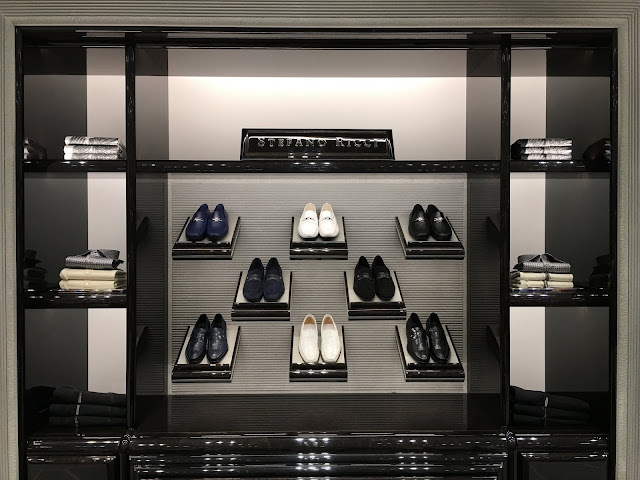 The store is inspired by Filippo Ricci’s take on art deco – Miami in his inimitable Florentine style with a huge store size of 3000 sq ft. Continuing the same zest as in Mumbai, this time the opening in Delhi is magnificent. 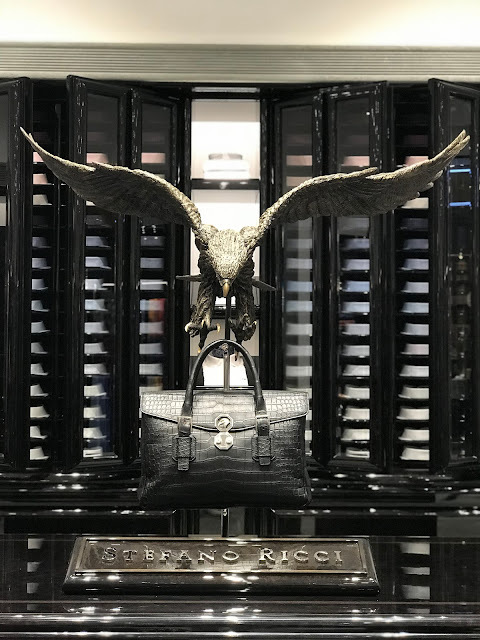 Stefano Ricci is a brand where products are created for timeless elegance and the highest level of quality in terms of fabrics and custom tailoring. The store offers a line inspired by Matera, one of the oldest, continuously inhabited cities in the world and a World Heritage Site, forms the backdrop of Stefano Ricci’s Spring/Summer 2018. 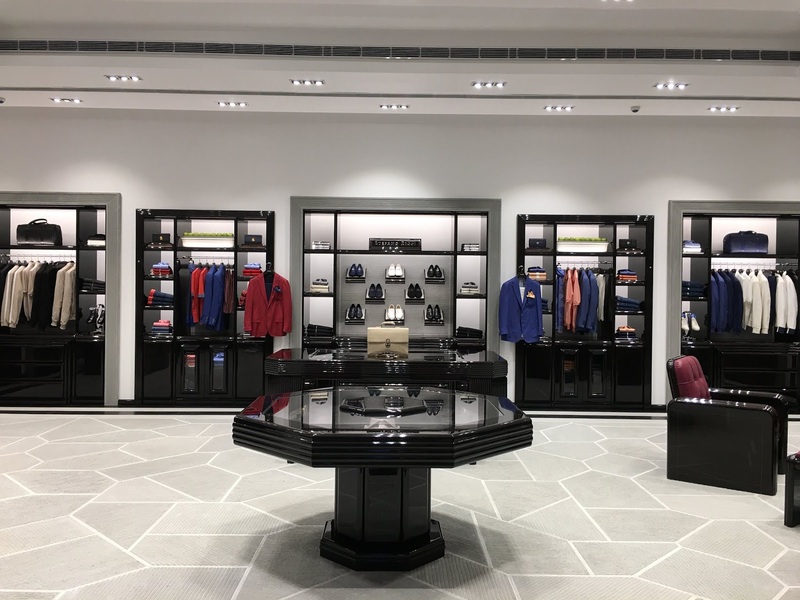 The brand is all set to spread its charm in Delhi with a new refreshing look. 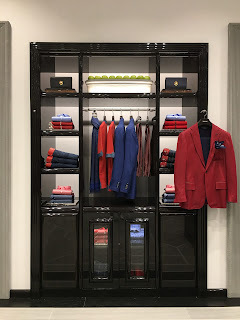 There is a lot more on the palate this time with a complete new range of trend setting high end tailored suits, ties with designs that resemble geometric engravings and laced shoes in matted crocodile with matching belts and buckles, to give some of the finest fits. 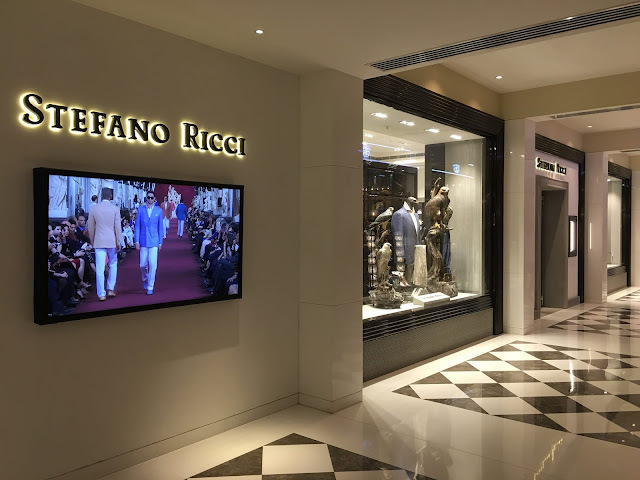 Sharing about the experience, Jackie Manglani, India President, Stefano Ricci says, “We are pleased to launch our second store in Delhi at The Oberoi. 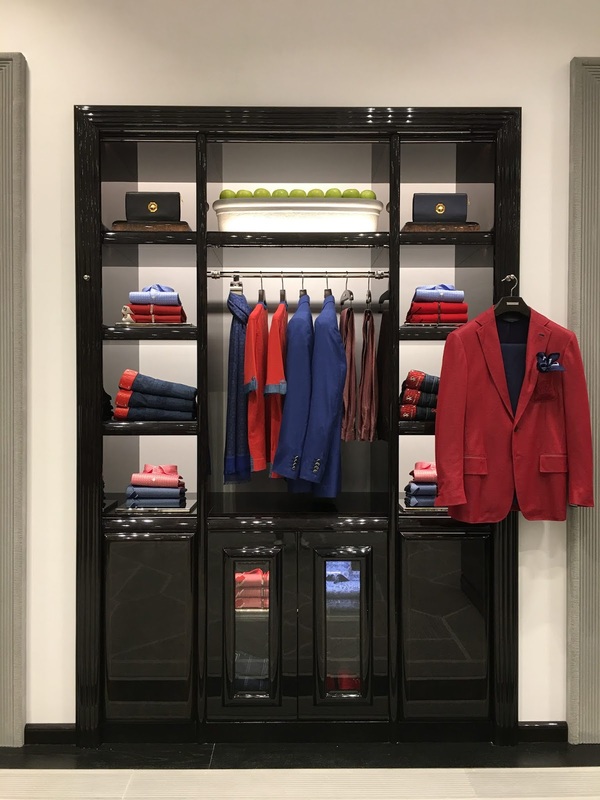 This year we will also be offering the Capital an entirely new and refreshing range of the lifestyle collection along with our signature line. It is exciting for me to be able to meet clients from different parts of the country and I am happy to experiment with new trends in fashion”. 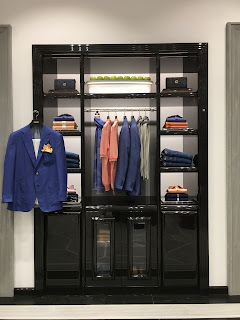 The Stefano Ricci Delhi store is an entirely new and refreshing concept all together. 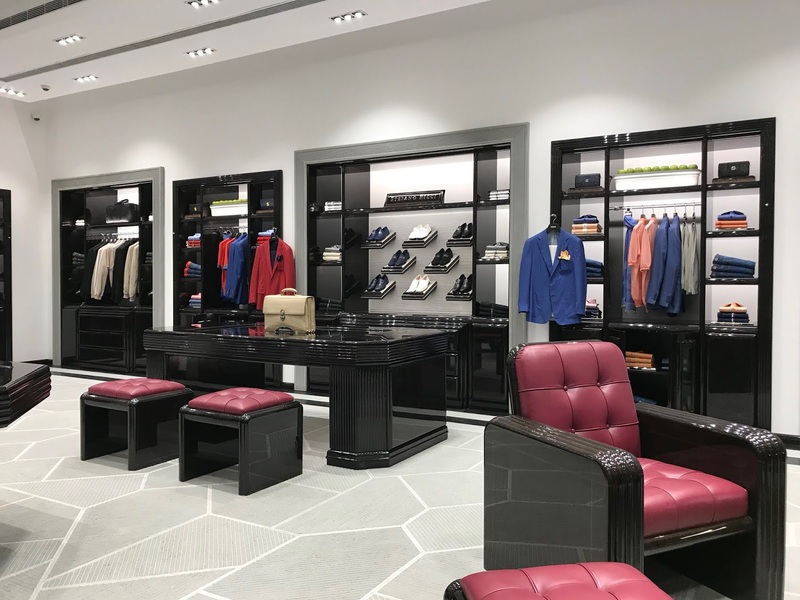 Apart from the SS’18 collection the store will also be displaying wines, fragrances, sunglasses, home collection, band galas, Swarovski ties and much more. 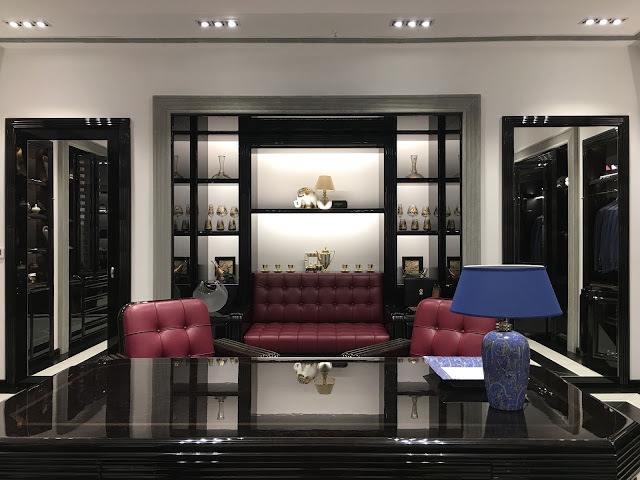 Do visit the store for a lavish experience and the essence of an uber luxury Italian brand, Stefano Ricci at the Oberoi Hotel, Delhi.